Day 6 was a challenge because it was a busy day, and I was so hungry by the time I got home; it was hard to wait 45 minutes to make my lentils while my tummy grumbled. The challenge with a small budget and minimal time is that it’s easier and certainly cheaper to eat Kraft Dinner instead of brown rice and lentils. It seems unfair for those on social assistance to not be able eat a healthy diet, and survive on ramen noodles, especially when they already have enough challenges. blvdyvr, elisayvr, carlahandsome and 10 others like this. 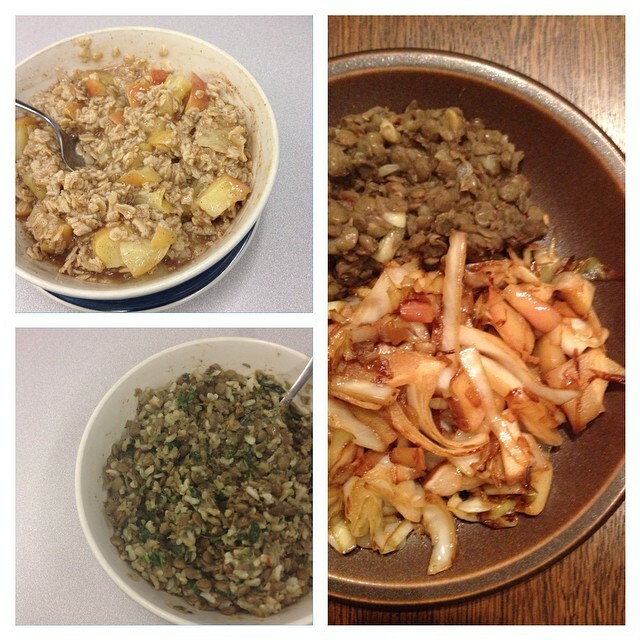 Category: 2014 Day 6, 2014 Welfare Food Challenge, 2014 WFC Participant Blog Tags: Kate H.